Like so many mums I know, I’ve got an awful lot of pretty baby stuff. No, I’m not here to gloat but trying to make a point. When I take my little one for a stroll, we have a stylish pram, nice nappy bag, beautiful wraps – and then an ugly plastic nappy wipes holder. Why? Because I’ve not been able to find one that does the job better than the old Huggies container. Go on, put your hands up if you’re in the same boat! Head on over to Dash Baby and you’re in for a treat. An exciting, new Australian company, Dash Baby is all about keeping mums on the run stylish and their nappy wipe clutches sure won’t disappoint. 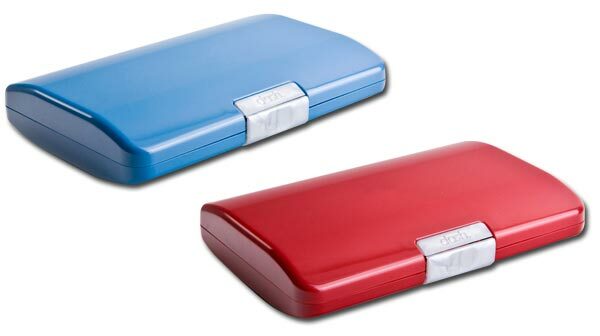 Available in a wide range of colours and styles, including metallic and animal print, the clutches are air-tight, water and shock resistant and made with a food grade safe material. You can even buy a matching wrap! 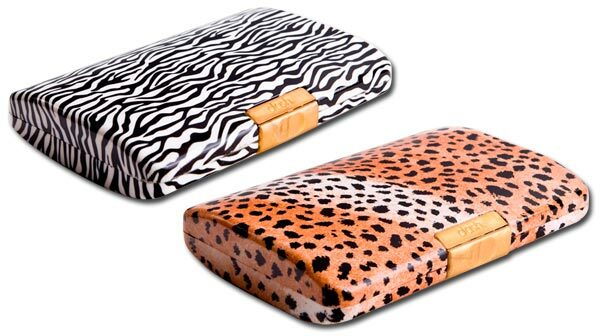 Priced from $25, these clutches will complete the chic mum look. No more hideous baby wipes packets! Visit Haggus and Stookles to purchase.